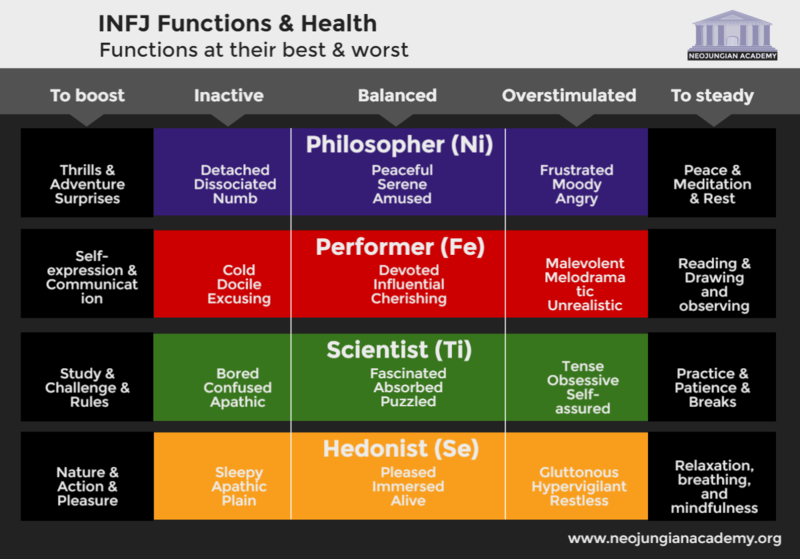 Every personality type has unique needs to reach a good workflow and to be productive and to produce with high quality and care. If your workplace is wired against you, you might perform worse, or under unnecessary amounts of stress. So what can you do to promote a good workplace environment for all types? As an ENFP you might benefit from a workplace environment that is collaborative, but not in the sense of group work. You just need to have people you can talk to and bounce ideas with, but then you need the freedom to execute your own ideas and values in the end. Find ways to promote discussion while maintaining integrity and personal freedom. 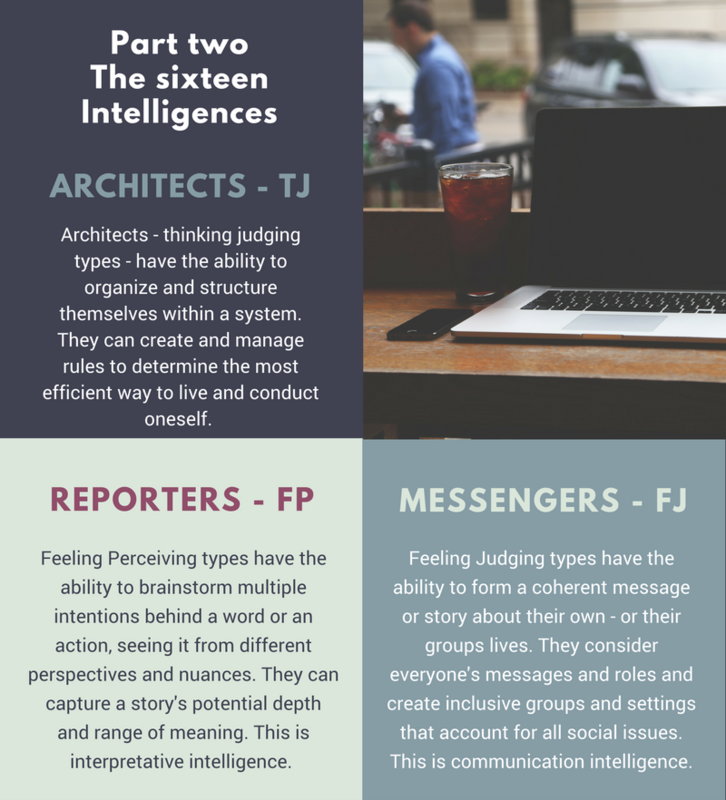 If you’re an ISTJ, you’ll do well in a work environment that gives you clearly defined tasks and descriptions. You like being able to have a procedure for “how” to do something so that you can solve things smoothly, and you don’t do well with options. Try to find a way to keep things clean and simple and straightforward when possible. Focus on quality over quantity. 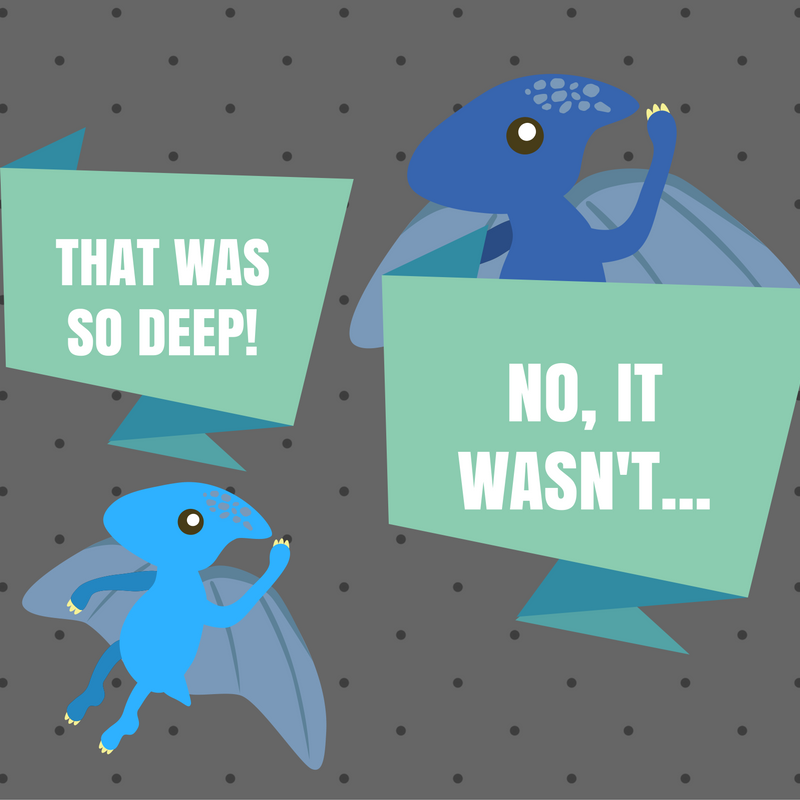 As an ESFJ it will help if you can keep up a collaborative team-atmosphere. It’s best for you when you can work together with and micromanage a time. Compromise, discussion, and more discussion, ideally, you want to ensure everyone is on board and that everyone is included in the process. If you’re an ISTP, space to work autonomously and privately is a straight path to success. You like having reigns and frameworks and routines and you like being able to apply logic and observation to solve problems. The worst for you is when someone tells you to do something that you know is stupid. As an ESFP, autonomy and community matters the most. You’d like to do your own thing and to work independently while doing what is right and good for the community and for society as a whole. You like informal work structures where things are always happening and when there is always a crisis to respond to. If you’re an INTJ, try to find an interruption-free environment where you can work with high autonomy. Give yourself the freedom to do things your way, without being micromanaged, by showing people it is in their better interest to give you space. Try to work in environments with fewer restrictions but with multiple different tools and frameworks that you can change, improve, and put together. As an ENFJ, try to find a workplace where you can work independently from other people, managing people and guiding people without falling into the trap of micro-management. Work with new ideas and new possibilities and how you can incorporate these possibilities to help the group and people as a whole. Do the right thing, but not what you are told is the right thing. As an INTP, you work the best when you can work in a collaborative and competitive work place where ideas are shared and everything can be questioned. Analyse, diagnose, study, and find ways to improve and to adjust routines and frameworks to work at their best. Focus on quality and on the craft and the level of the craft rather than on execution or productivity. As an INFJ, try to work in a distraction free environment where you have time to focus your mind and your thoughts. Your intuition is the most sharp when you have distance and when you have zen. Give yourself independence and freedom at work, freedom to do things your own way, but not so much freedom that you feel alienated or alone. Ensure that you can always focus on what you can do from the world, without being too overwhelmed by it. The ESTP will benefit from autonomy and independence, while doing what’s smart and what gives the best results. You’ll want to be able to be in the zone and where things happen and where there is something to grab on to, something that needs your personal attention. 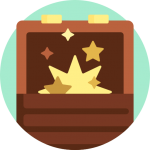 The ESTP prefers having a clear structure or hierarchy to level up within, things that have clear value and situations where the rules are simple, and all you have to do is take action. As an INFP, work on a personal craft or something that matters to you. Perhaps a small mission or something that you think will make a difference, something you value. Take time to focus on quality over quantity, and on exploring the nuances and the dimensions within said craft. Take time to have distance to study what you do. Have people you can talk to and share ideas with, while maintaining the freedom to do your own thing in the end. The ESTJ values action, order, discipline, and structure. Keep a clean and orderly work environment and a clear to do list. Develop procedures and routines to do things easier. Try to maintain said routine when possible without too many changes. Keep a collaborative work space where you can share and work together with other people in a group, and see to it that everyone knows what to do and what’s up. The ISFPs benefit from having a clear craft or a clearly defined skill or task they can focus 100% of their attention on. ISFPs value autonomy and independence as they work on this without needing to share their thoughts with anyone. They like to study and master things to perfection and to learn everything there is to know about their skill. It’s important that said skill gives you a sense of purpose or meaning and that you see it giving some value to the community, though. The ENTJ likes to keep up a quick pace forward, to walk an original path, and to have autonomy and independence. ENTJs like being able to make decisions and to have clear frameworks and plans. ENTJs need environments that value creativity, originality, and potential. They also need products that will enhance them somehow, such as tasks to improve at, things to learn, and skills to acquire. Perhaps an interesting book to read? The ISFJs value community, groups, and negotiation. Working together with others, having a group to ground your ideas in, and sharing thoughts and feedback with others. Instructing other people and making sure everyone knows what to do. ISFJs enjoy order and structure for things, and minimising changes and disruptions, or at least ensuring changes don’t cause any major disruptions or troubles in the established. The ENTPs enjoy innovation, collaboration, and discussion. They can talk and talk and juggle ideas for the sake of discussion. There is little need for actual decision making and the focus needs to be on learning, developing skills, and gaining new abilities. ENTPs enjoy elaborating on and expanding their awareness on various subjects. ENTPs also enjoy self-enhancement projects, projects where they can grow their abilities. Leaders (IJ)s value leadership and working on the big-picture from a distance. Executives (EJs) value action and making things happen and overseeing the big picture or the order. Advisors (IPs) value the craft and how things are done and the tools and individual tasks. Explorers (EPs) value new information, and considering everything that’s happening in the moment and what may change as they go. NJs and SPs value autonomy and independence as they work. 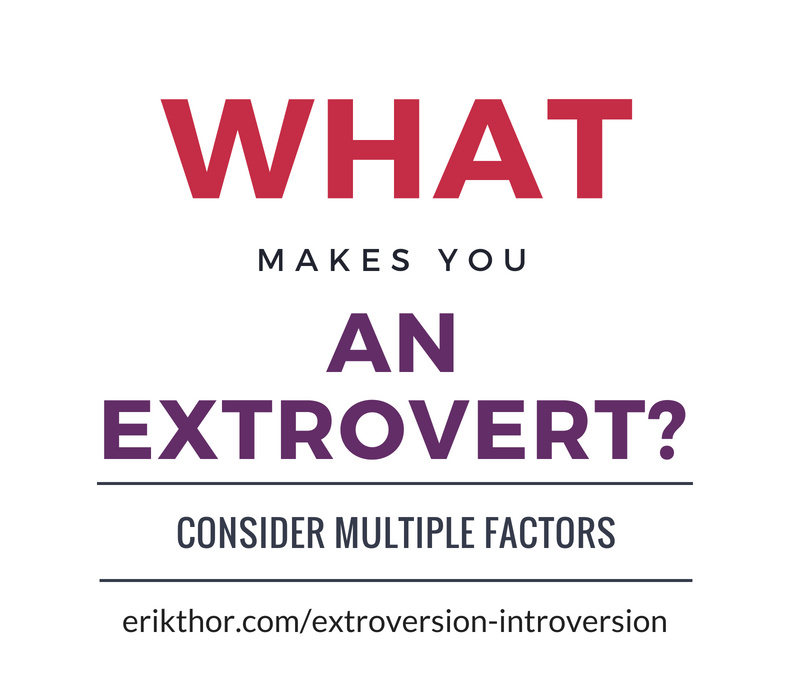 Extroverts and Introverts: Which types are the most and least extroverted?